What is the status of the Midwest Federal building? Does it have tenants? I still remember when it was built. Every time, my mom would take me shopping with Herat Red Owl, we would watch the progress of the building. When it was finished and newly-opened, my mom enrolled me in a savings account there. I got a small bank with an embossed cover featuring the Minot Federal Savings and Loan ( name @ that time) building. There was a coin insert on the top of the bank. At the bottom, there was a key insert. When my bank was full, we'd take it in, along with my passbook. The teller would count the money, enter the amount into a passbook, and congratulate me for being a good saver! 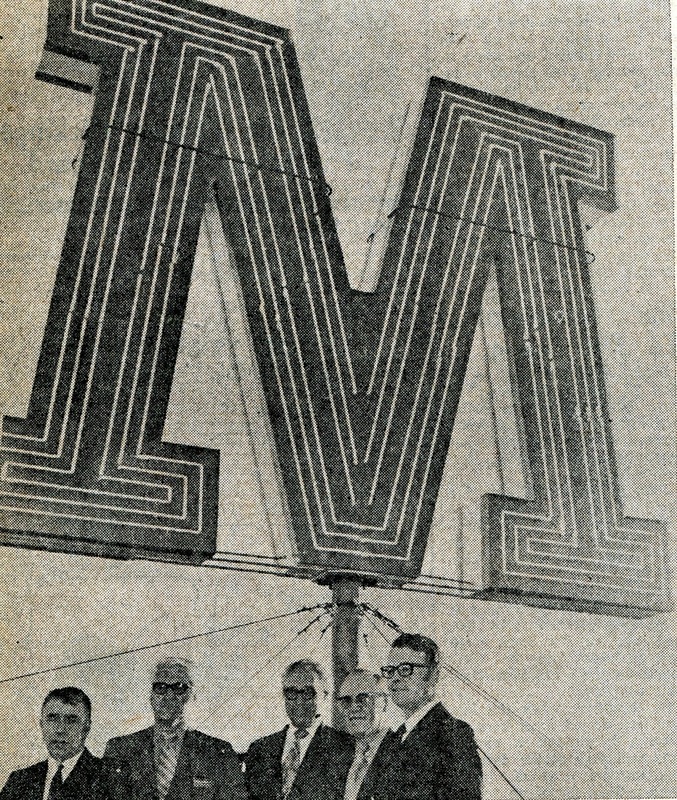 I remember when the big red "M" was installed on the top of the building. I was in junior high. The building became a well-known landmark then. 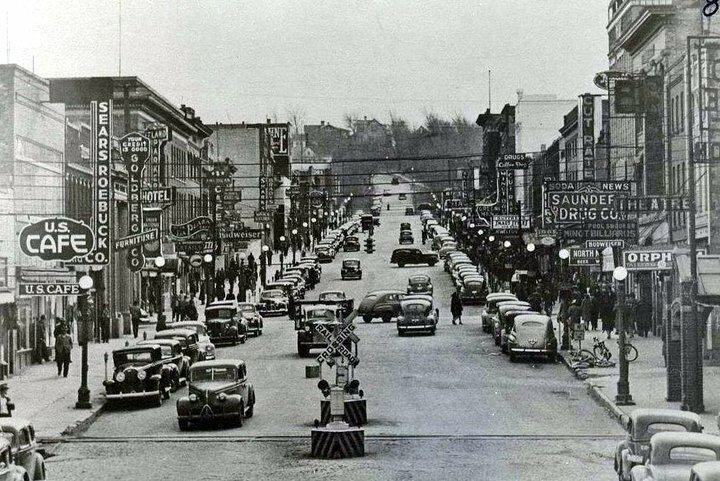 I also remember when the Minot (later Midwest) Federal Bank building went up! I remember a representative from the bank visiting our first grade classroom at Longfellow Elementary. Each student was given a bank book (passbook) and envelope for money. It was exciting and I felt so grown-up! I remember in a later grade at the same school, sitting and staring out the window daydreaming and seeing the big lighted "M" turning in the distance.